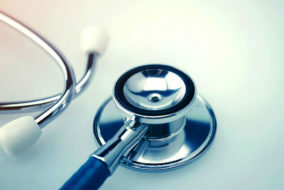 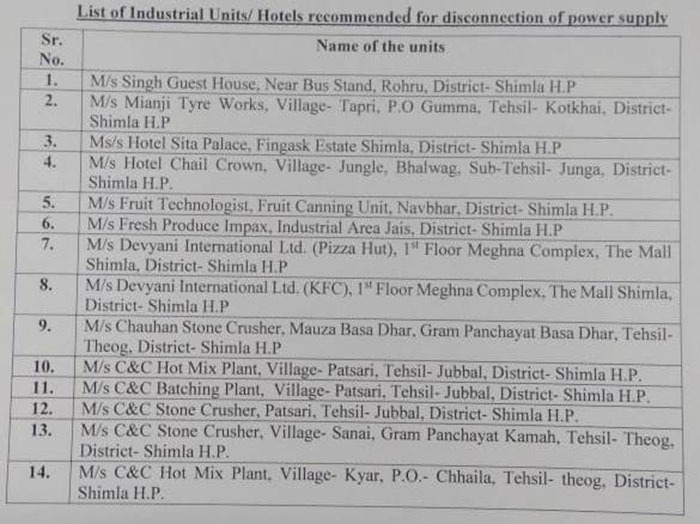 Shimla: The Himachal Pradesh State Pollution Control Board on Thursday (13th Sept.) ordered the disconnection of power supply of 14 industrial units and hotels in the Shimla district. 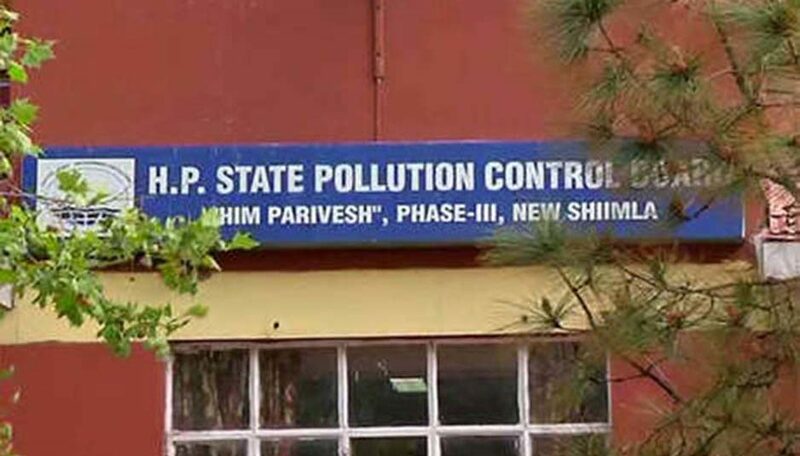 It was found that these units had been operating without obtaining a valid consent and renewal of consent as required under the provisions Section 25 of Water (Prevention and Control of Pollution) Act, 1974 and Section 21 of Air (Prevention and Control of Pollution) Act, 1981. 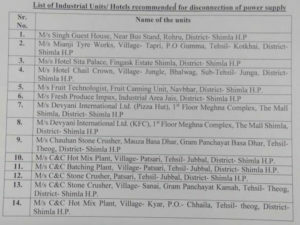 Board’s member secretary Dr. R. K. Pruthi said these units were given ample opportunities to apply for the consent of the board through public notices in newspapers as well but they had failed to comply with the directions.